Continuing on with our trip to Lancaster County, one of the highlights of our trip was visiting Strasburg Railroad and riding on one of their trains. 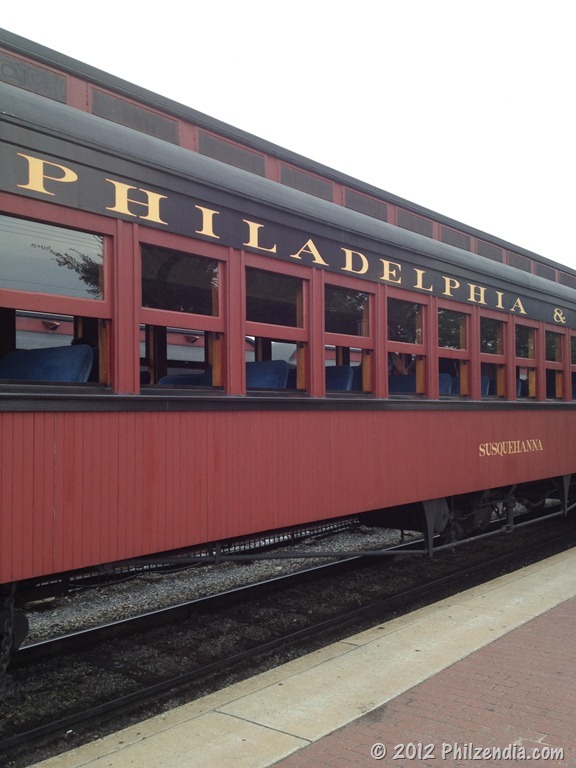 This is one train you do not want to miss. 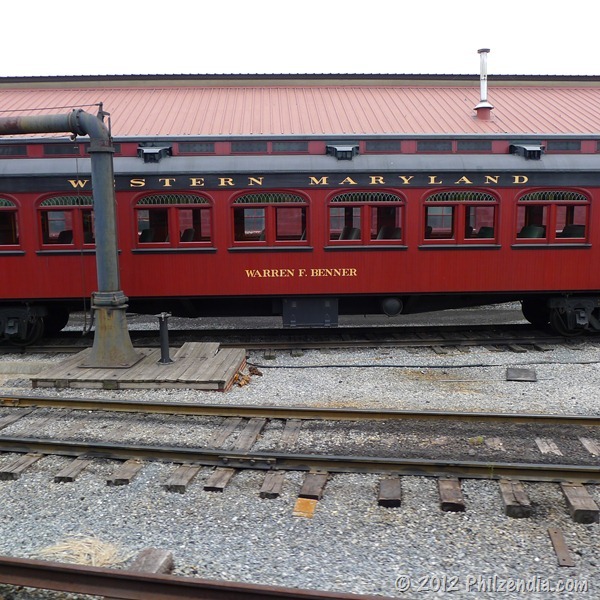 The trains are beautifully restored and have been updated to include heat on those chilly fall or spring days or air conditioning on warm summer afternoons. The train has many different cars. 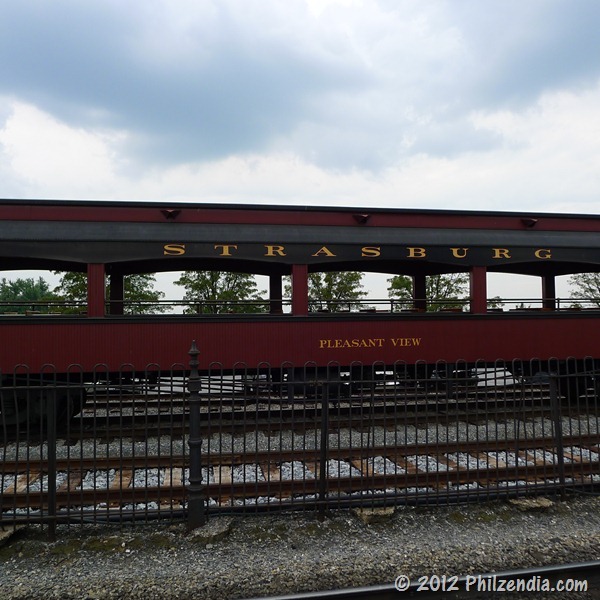 We rode in the closed coach car, however, from the first class lounge car to the beautifully appointed President’s car, to the open air car which offers an incredible view of some of Pennsylvania’s most breathtaking scenery, the Strasburg Railroad offers a truly unique experience. Z.E.N. loved it. 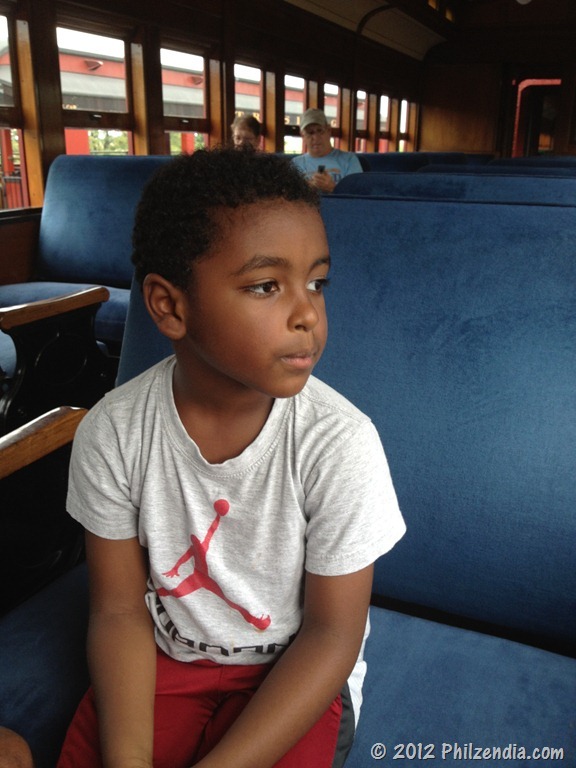 He loved being on the train and also loved seeing all the animals on the farms along the way. 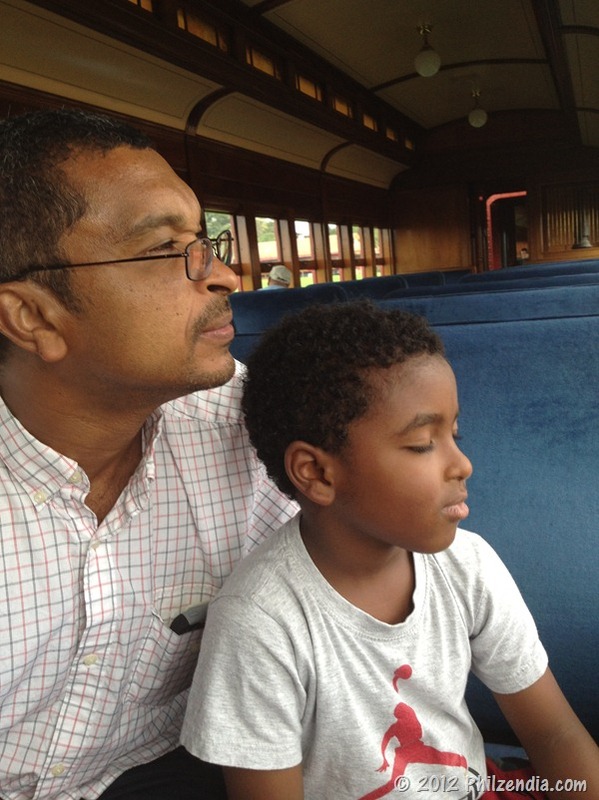 The train ride itself, takes about 45 minutes which we all thought was a little too short! 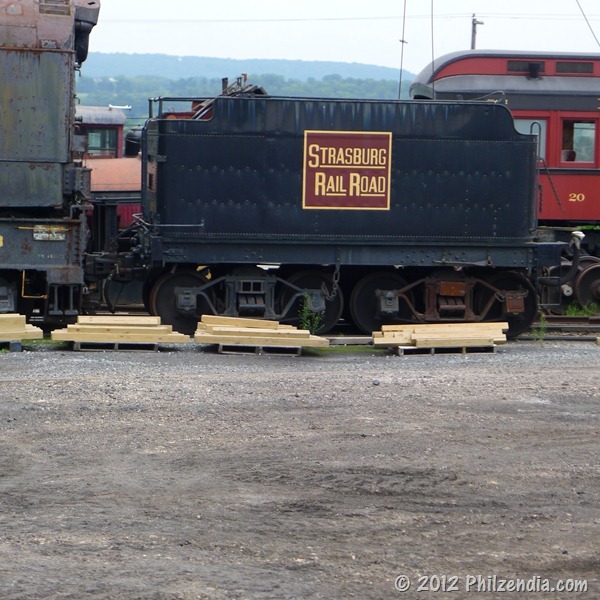 To learn more about Strasburg Railroad, and to book your trip please be sure to visit their website, Twitter and Facebook Page. We brought the boys on the Strasburg train when they were around 3 and 4 and of course they loved it! I was straining to see if I could spot any Amish people in the fields as I rode the train. 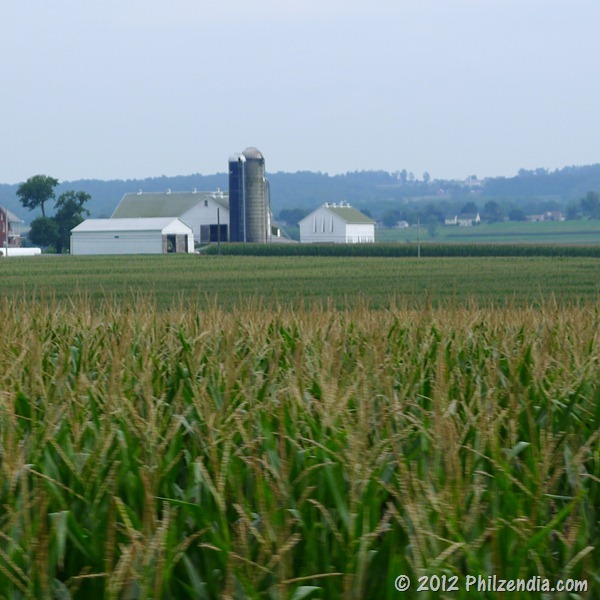 I find the whole Amish lifestyle fascinating. I find it fascinating as well! The train from the outside is kind of vintage. 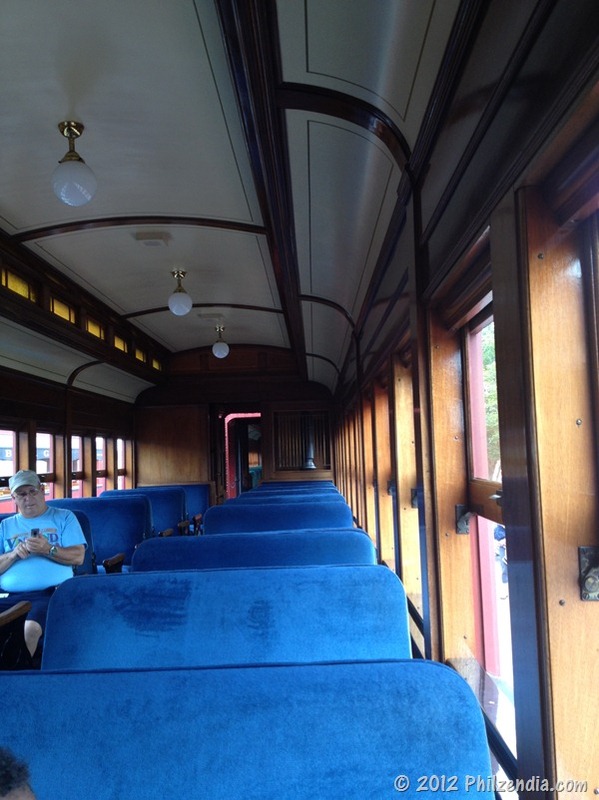 However, I was impressed to see the interior of the train; it looks like a luxury train! And I love it; the view outside the window is great too.